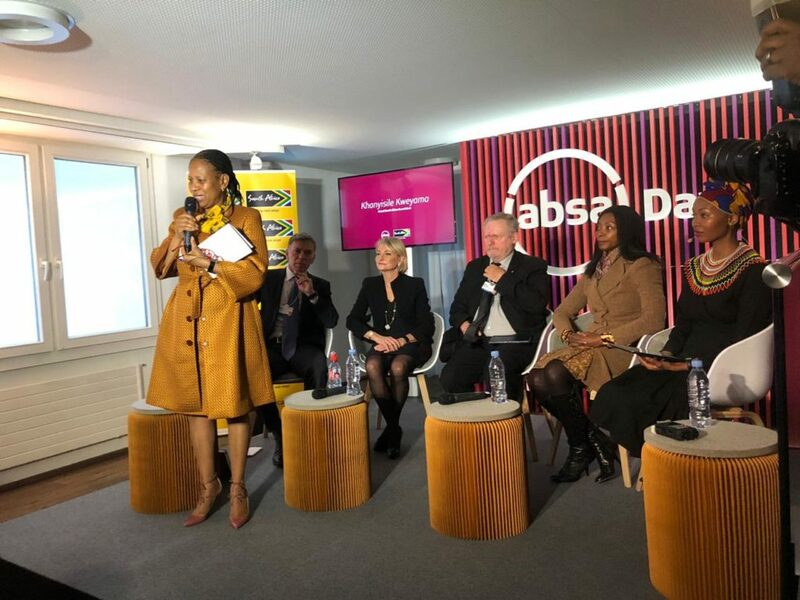 JOHANNESBURG, Thursday 24 January 2019 – Today, Brand South Africa together with Absa Bank hosted a South Africa (SA) Investment Seminar on the margins of the 48th Annual Meeting of the World Economic Forum (WEF) in Davos, Switzerland. The objective of the SA Investment Seminar was to support and initiate the next phase of the country’s investment drive. The Seminar sought to showcase successes of the inaugural Investment Conference held in October 2018 which was hosted by South Africa’s H.E President Cyril Ramaphosa. The South African government and business delegation utilised the platform as an opportunity to communicate on the reforms government has initiated to improve ease of doing business, and to enhance the Nation Brand’s profile as an investment partner of choice. “The seminar gave Team South Africa the opportunity to show the progress made against the commitments made to investors and partners a year ago. These are the pathway to inclusive growth, land reform, employment through the Jobs Summit and the acceleration of efforts against corruption. We showed that we are building momentum in support of South Africa’s investment case,” said Absa CE, Maria Ramos. With economic growth at centre of national agenda the South Africa – Team South Africa aims to ramp up international investment by showcasing the investment opportunities the country has to offer.